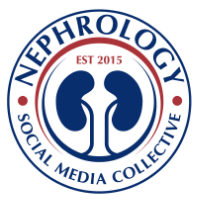 Calciphylaxis, or calcific uremic arteriolopathy(CUA), is a well-described entity in end-stage kidney disease and renal transplant patients; however, little systematic information is available on calciphylaxis from nonuremic causes. A review I found in CJASN from 2008 discusses non renal causes of CUA. Besides renal disease, the non uremic( CKD and ESRD) causes are: the top 4 being the most cases of. The remaining were just 1-2 case reports. Most of these patients listed below had normal renal function, over 50% had normal calcium and >60% had normal phosphorus levels and 50% had low or normal pth levels. 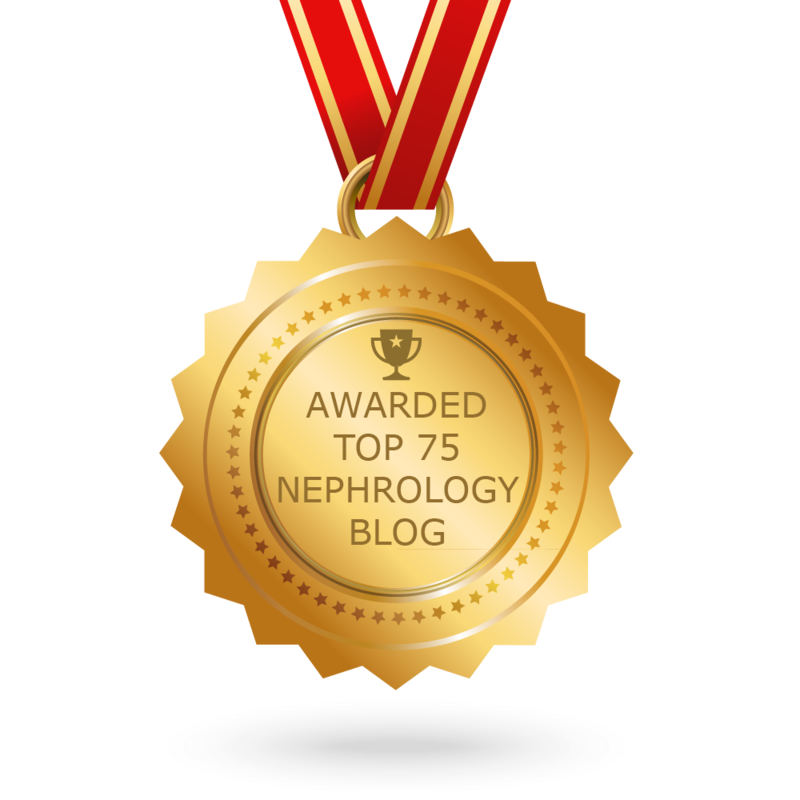 One most keep these causes in mind when ESRD or CKD does not explain the cause of CUA.